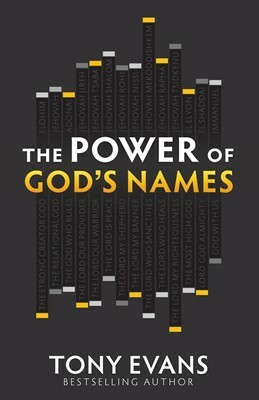 In his exciting new book, bestselling author Dr. Tony Evans shows that it’s through the names of God that the nature of God is revealed to us. Who is God in His fullness? How has He expressed His riches and righteousness? How can you trust His goodness? 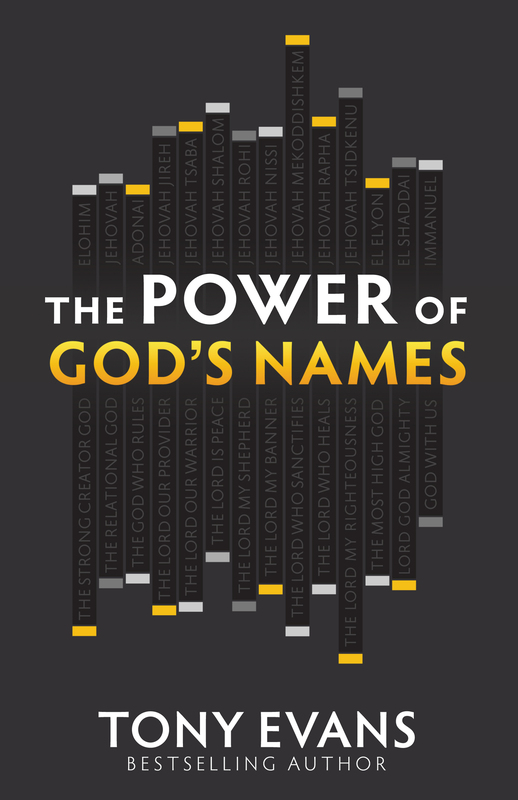 As you get to know the names of God and understand their meaning, God’s character will become real to you in life-changing ways.